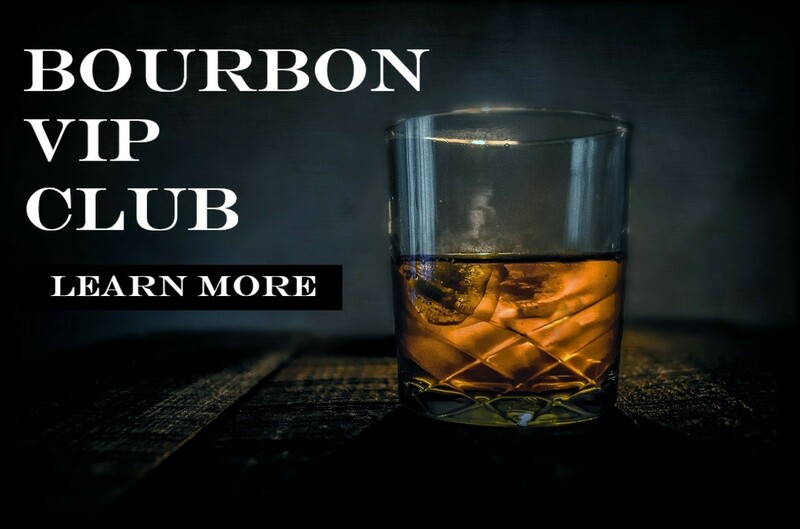 The bourbon shortage that has emerged in the past few years has caused many distilleries to scramble to find ways to keep up. Naturally, the scarcity in products has led to lots of speculation regarding the output of certain products across the industry, resulting in some very unfounded rumors. Buffalo Trace Distillery has decided to address some of those rumors. This is the second time in recent years that the distillery has needed to calm consumer fears brought on by the shortage. Rumor: Elmer T. Lee Bourbon is going away. Neither brands are going anywhere. Elmer T. Lee is not becoming part of the Antique Collection. Rumors of a lawsuit and Lee taking the secret mashbill to his grave are unfounded. The reality is that it has just gotten more popular, leading to the brand becoming more difficult to find. Volume this year will remain similar to levels last year. Rumor: Weller 12 Bourbon is going away. Like Elmer T. Lee, Weller has become more popular over the past few years, and the demand has made it hard to find. There are no current plans to discontinue either brand. Volume this year will remain similar to levels last year. Rumor: Eagle Rare Bourbon 10 Year Old age statement is going away. While the age statement has been moved from the neck wrap to the back of the bottle, there are no plans to remove the age statement from the back of the Eagle Rare bottle. The neck wrap was eliminated from packaging due to increased production and bottling equipment limitations. Similarly, other rumors of age statements being removed from other brands are prevalent, and those are also false. Rumor: The reason you can’t find various Buffalo Trace bourbons in stores is because they are shipping it all to China and Japan. Only a small amount of Buffalo Trace products are shipped overseas with the overwhelming majority still sold in the United States. Rumor: There will be more George T. Stagg and Van Winkle bourbon this fall than last year. At least that is the current expectation from the distillery. The moral of this rumor story is that though there is no foreseeable end to the bourbon shortage in sight and tactics like allocations will continue, Buffalo Trace is doing everything that it can to keep customers happy and get more whiskey on more shelves.